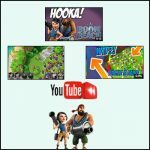 How to play Boom Beach on PC | Boom Beach. All about the Game! 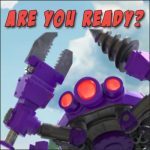 ← The next Mega Crab is coming! Mobile games becomes more and more popular that is primarily due to the wide spread of smartphones and other high-end mobile devices. 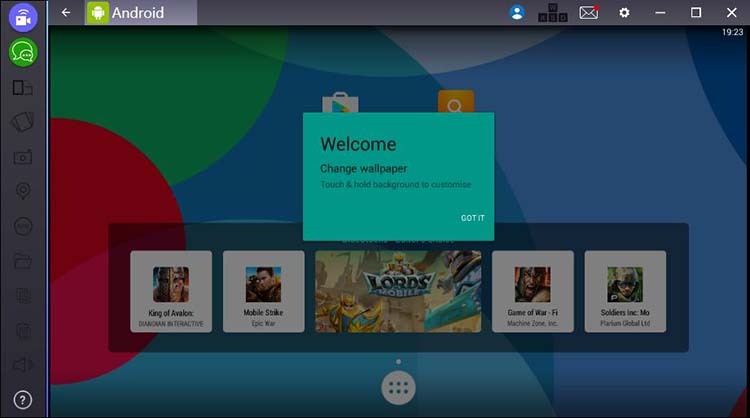 I’m sure that today, every owner of smartphone or tablet PC have installed at least one game into it that helps to pass the time or simply brings pleasure to him. In my case, such game is Boom Beach. But if you are at home and want to spent some time playing your favorite mobile game it is not necessary to play it on the mobile device. 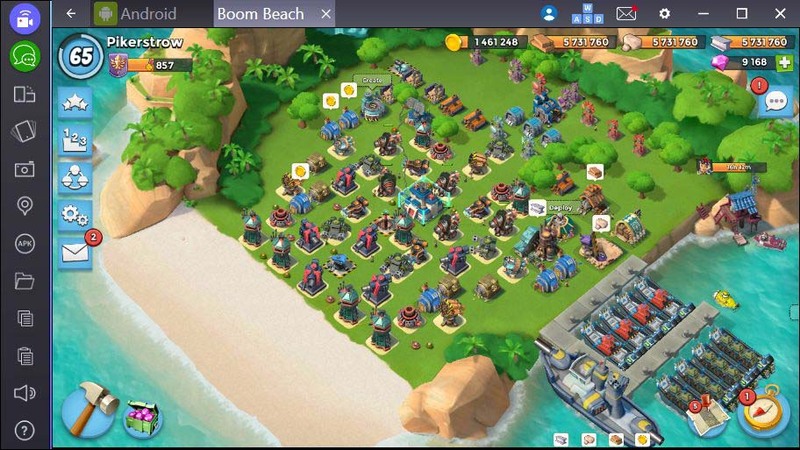 You can do it easily on PC or Laptop, and in this post, I’ll tell and show you how to play Boom Beach on PC. Proceeding from the fact that Boom Beach is mobile game, we need to install android emulator on our PC first. 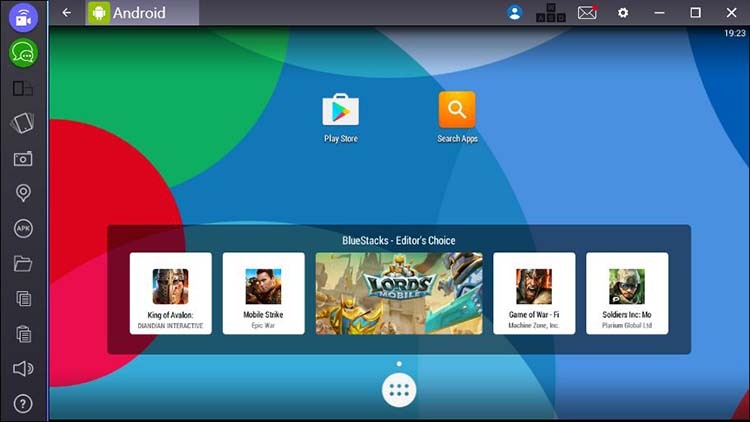 Today there are a lot of such programs available for users (for example: Nox APP Player, BlueStacks, Droid4X etc.) 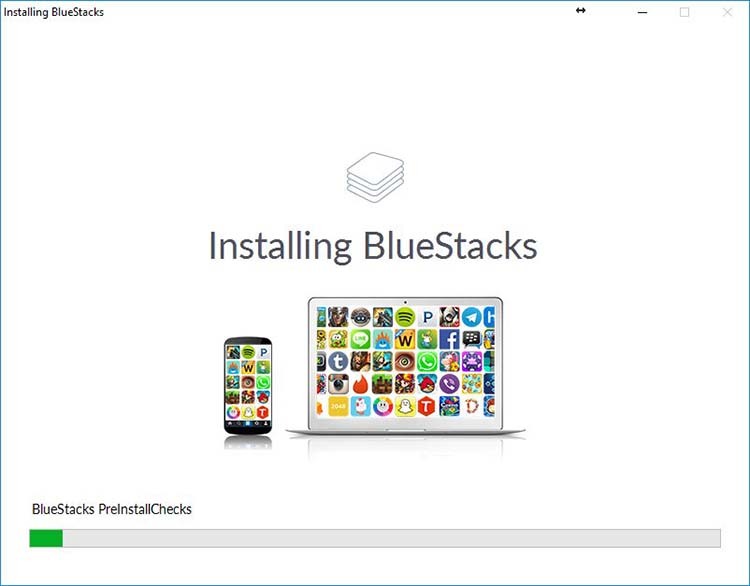 but I recommend to use BlueStacks due to it’s simplity and popularity. 2. 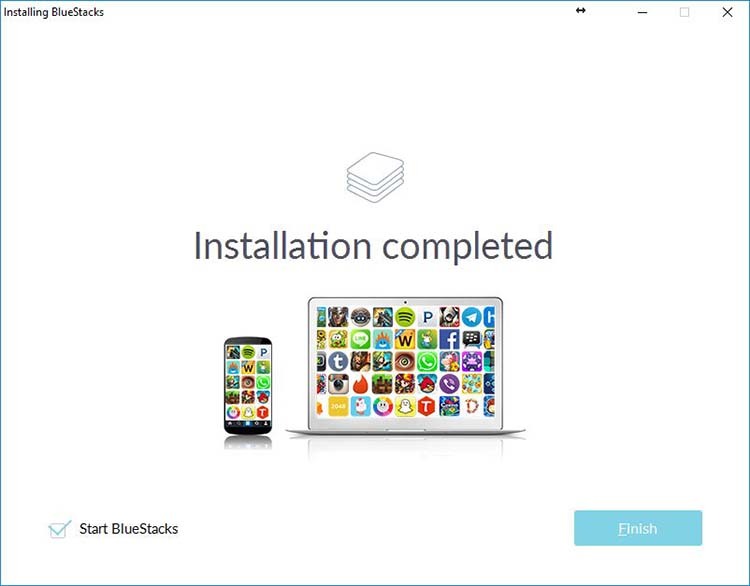 Install the program by running the downloaded installer. 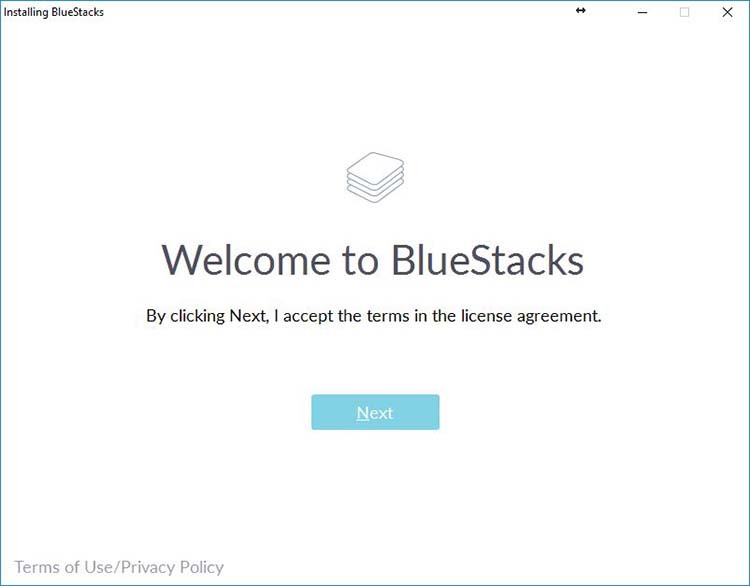 For more confidence, run the installer with administrator rights. 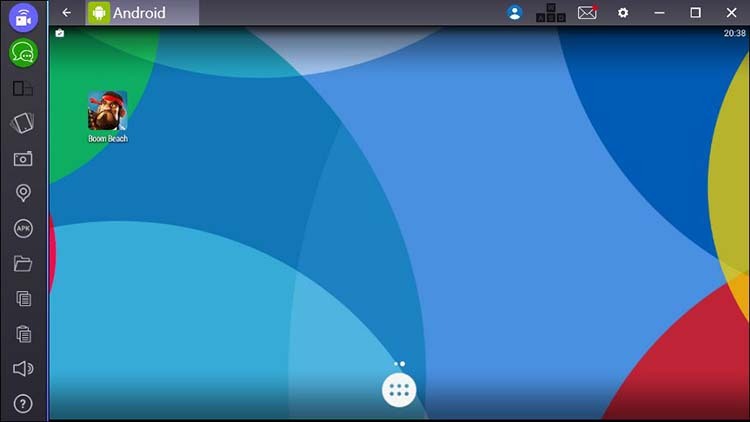 At the end of the installation, click “Finish”. 3. 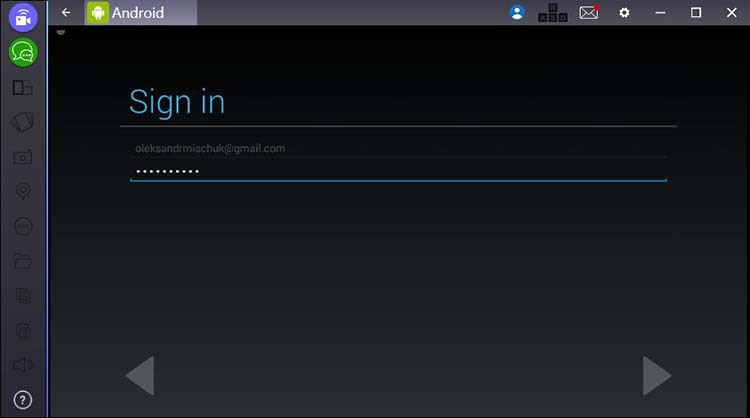 After the installation is completed, the program will prompt you to log in using the valid Google Account. 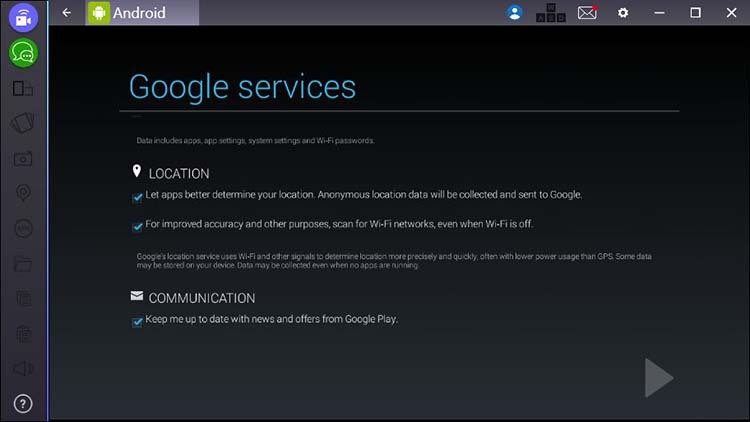 I strongly advise you to do this right away, as this will allow you to download your saved game from Google Play (of course if you don’t want to start new game). 4. 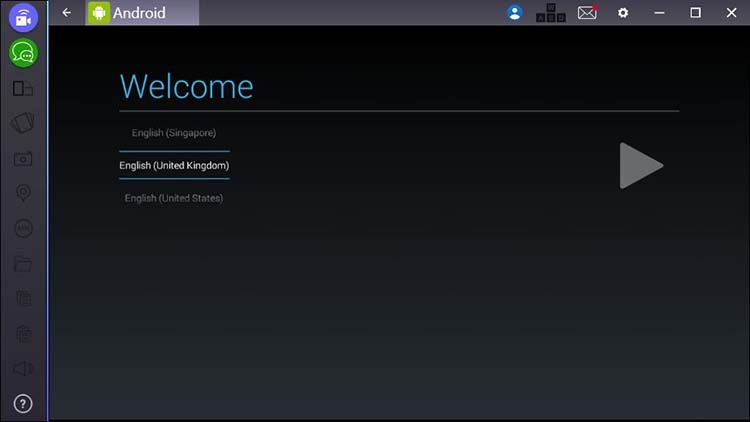 Next, choose the language, once again enter the details of the Google account and agree with the conditions of Google. Done! The emulator installed successfully. 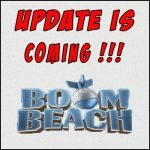 Now there is very little left and it will be possible to play Boom Beach on the computer. 5. 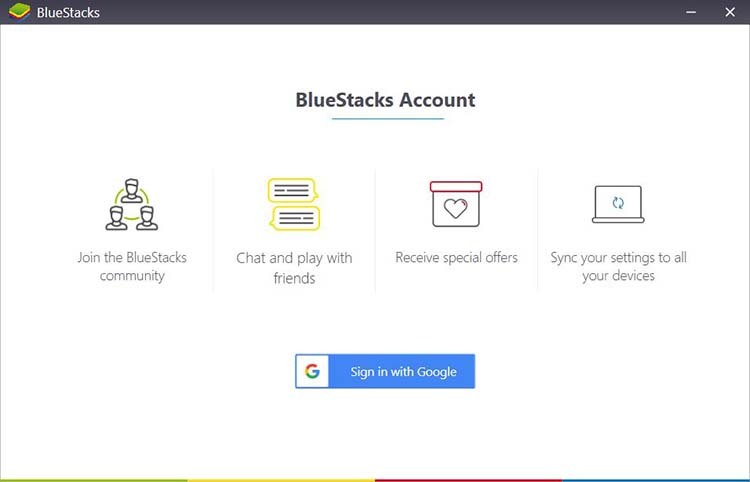 After installing the BlueStacks, there will be only two icons on the main screen: “Play Store” and “Search Apps”. Push the second. 6. 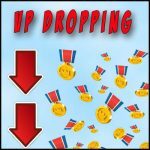 In the appeared search line we need to enter only one word “boom”. 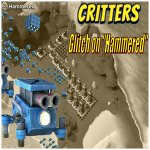 This is quite enough to find the Boom Beach game. 7. 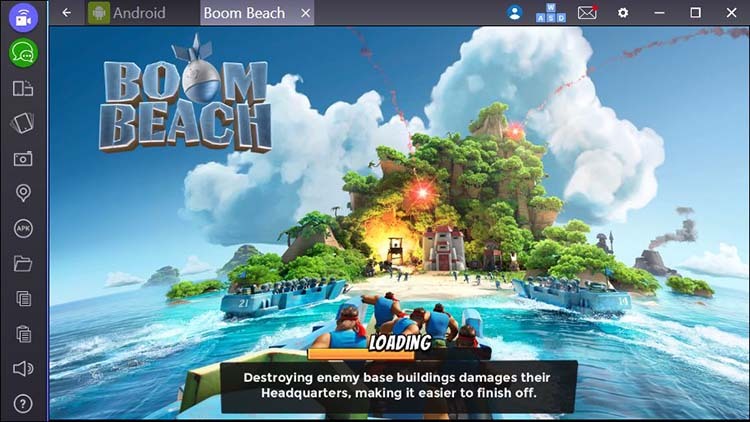 Further, do everything as common: press the “install” button and wait for the completion of installation of Boom Beach on the BlueStacks environment. 8. 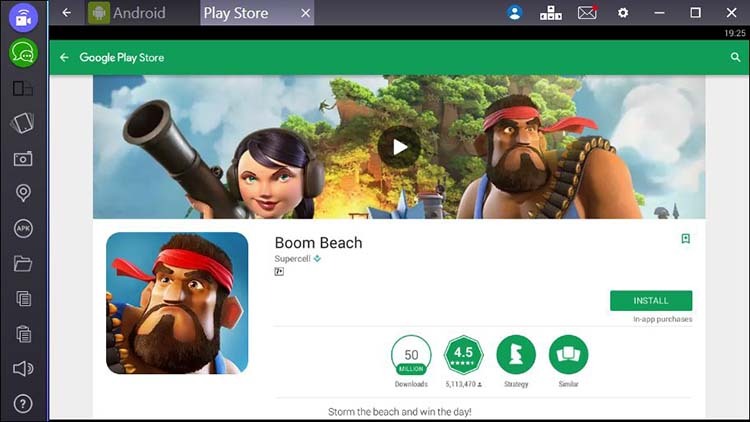 After installation on the desktop of the application appears the familiar Boom Beach icon. Click on it and start the game. 9. 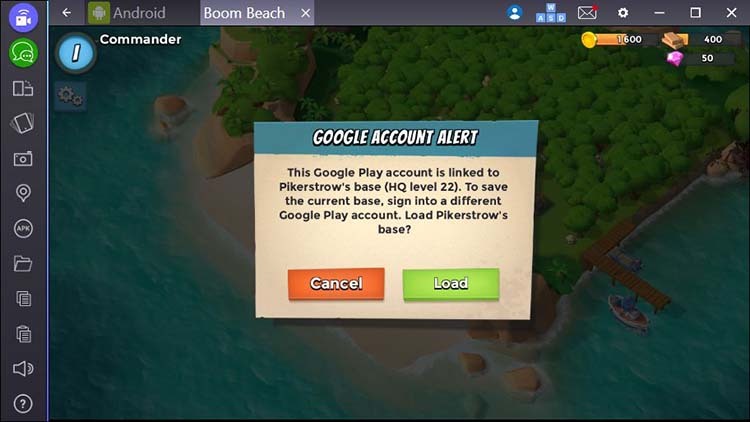 If you have logged in with current google account, you will be immediately prompted to load your saved game (from Google Play) with your current settings. That’s all! 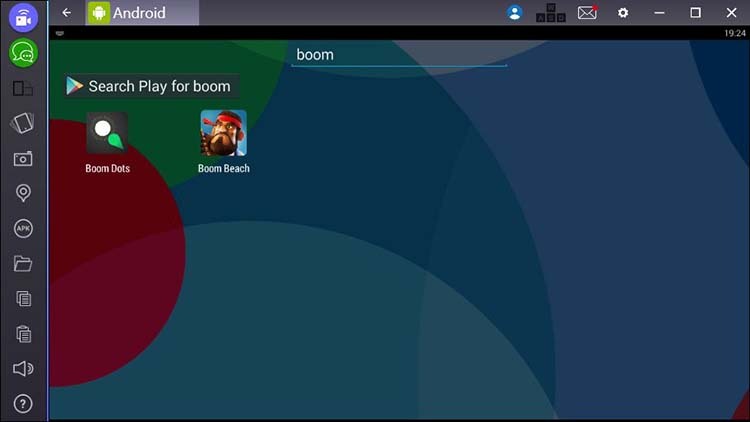 In this post you learned how to install and play Boom Beach on your PC! Thank you SOOOOOOOOOOOOOOOOOOOOOO MUCH Pike!